One of the main differences between customary identification documents like passports and digital identities comprised of certificates stored in an appropriate CA and private keys stored on either a smartcard (Rəqəmsal İD-kart) or a SIM-card in a mobile phone (Asan İmza or Mobile ID) is that the latter have the function of giving signatures. How does the AsanDoc service work? The AsanDoc web service uses SOAP JSON-RPC 2.0 protocol. 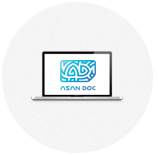 The service can be used by directly following the AsanDoc Service protocol or by using the sample application created by the Asan Certification Services Centre of the Ministry of Taxes (ASXM). 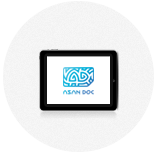 The AsanDoc Service is a SOAP JSON-RPC service, with which authentication and digital signing functionality can easily be connected to an existing e-service or application. How much does the AsanDoc service cost? 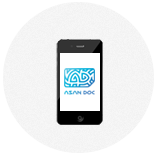 The price of using the AsanDoc Service depends on the number of signatures and authentication inquiries per month and on the number of simultaneous inquiries coming from one application.